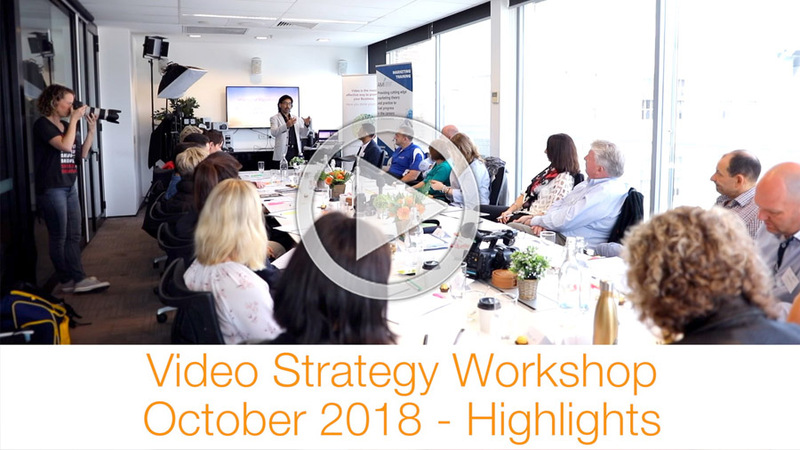 The Video Strategy Workshop presents an insightful and revolutionary approach to strategically implementing video in your organisation. 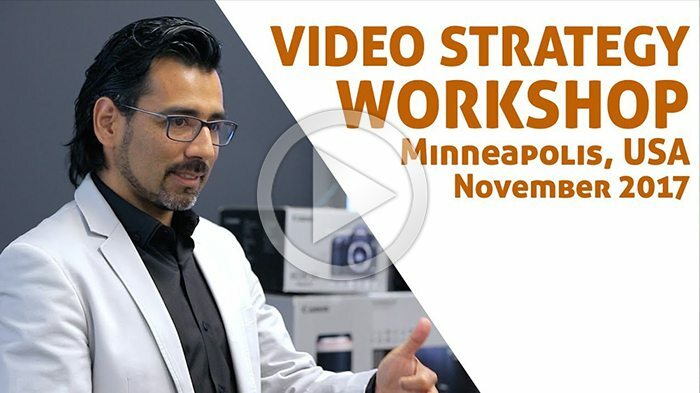 Discover a unique framework to increase brand awareness, lead generation and conversion rate using the power of video. 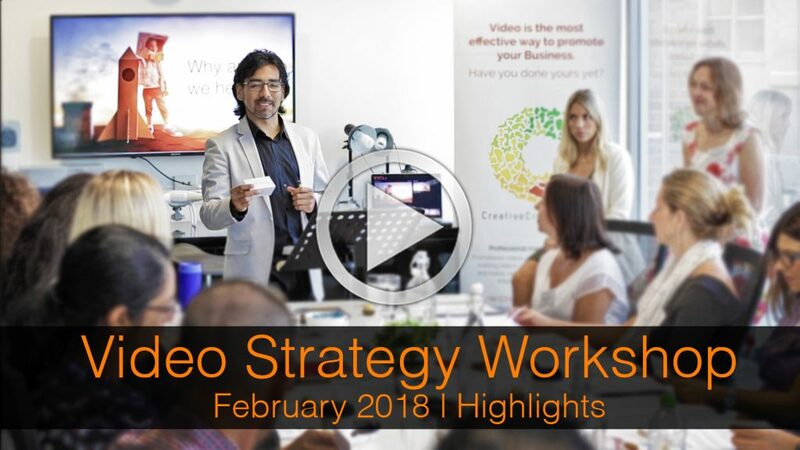 You will develop a 12 month video content strategy and the knowledge to implement it yourself or pass on to your marketing team (Full Content). 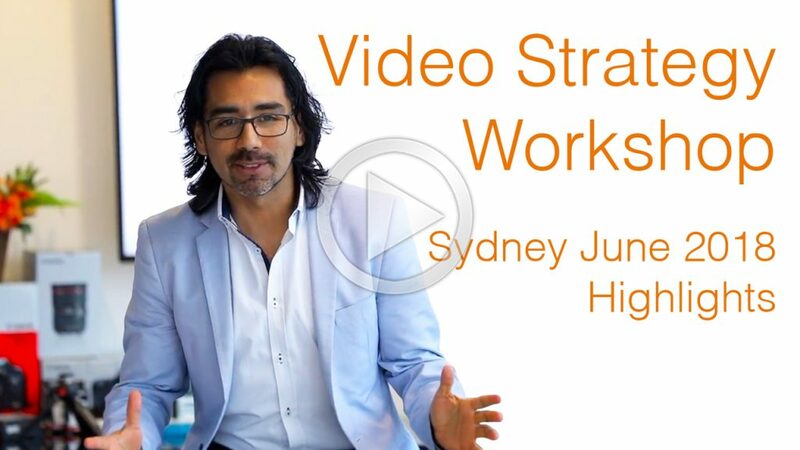 Delivered by the expert video strategist and producer Cristian Trujillo, ex-PWC, engineer and videographer. Why is this Workshop Relevant? “What I wanted to do was bring Cristian who’s based in Sydney to Whanganui which is a little town in New Zealand, 40,000 people”… “The real value for us is the long-term relationships so we’re interested in Cristian to come back again” “Coming in from the world’s best, why would you not and if you don’t have to leave home to do it, that’s really productive”. 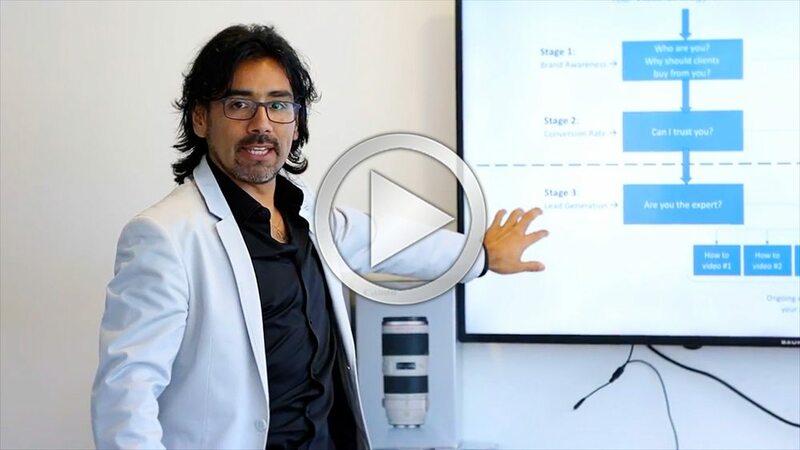 “The framework is simple. It’s easy to understand, it incorporates the major marketing principles and it allows me to think about how quickly I can put it into action. Cristian, he’s very passionate about what he does, he’s very genuine in his approach. 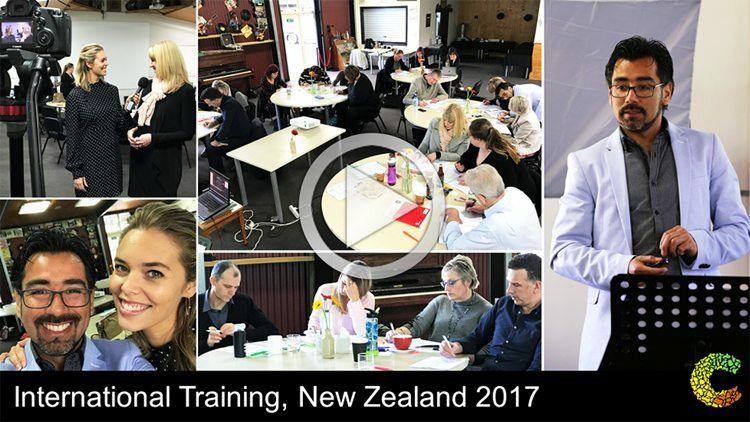 Bringing his experience and his willingness to teach, it’s an opportunity for people to learn the framework that he’s got”. 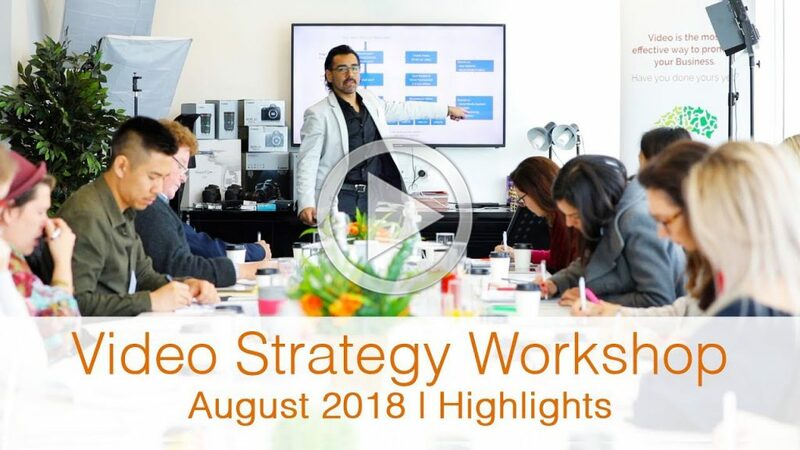 “The depth of strategy and thinking that goes in to it was really, really powerful. 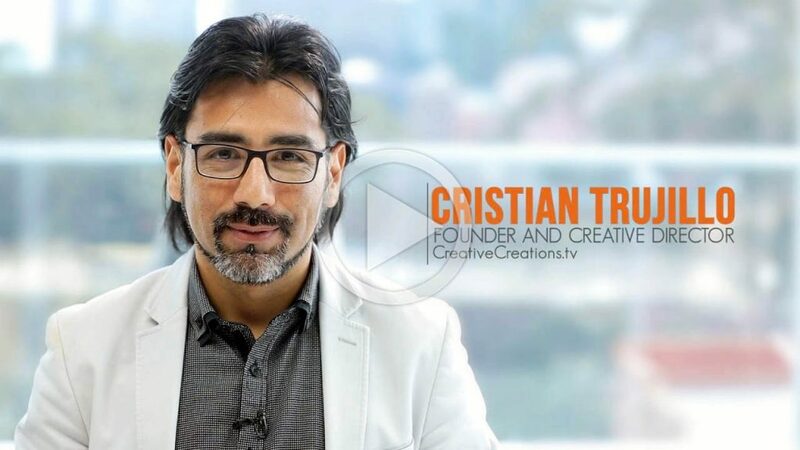 I think you need someone like Cristian, who’s got that really strong blend of creative understanding plus the business strategy and an eye for content. It’s a pretty powerful blend”. “The framework is awesome, just makes it look so easy. I would definitely recommend this as the best investment that I’ve done for my business. You just got to come. You just will find you’ll get so much more value out of this. Mind-blowing and inspiring really”. 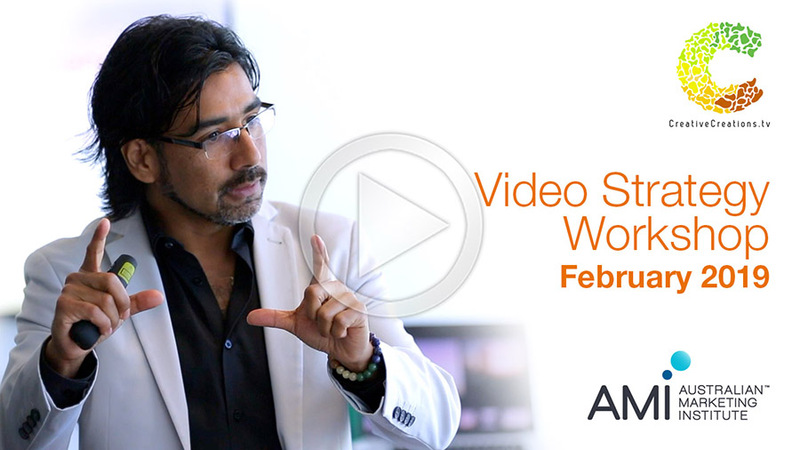 “It certainly changed all my thinking about how I’m going to develop my video strategy for my organization. 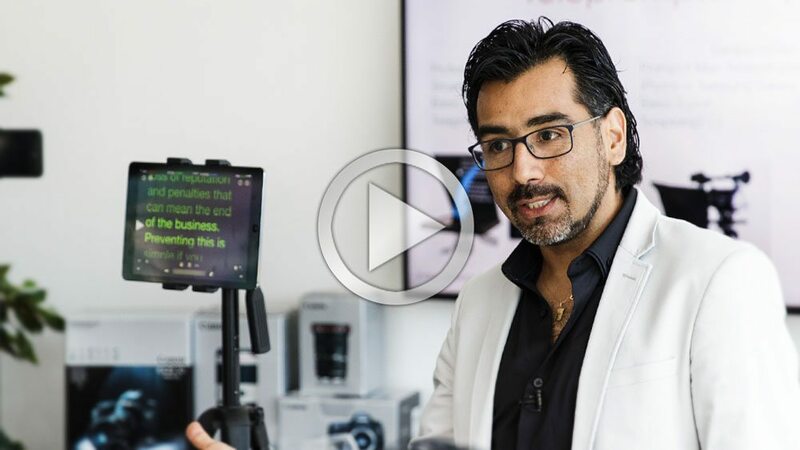 I’ve been to similar workshops, but I have to say that Cristian’s approach is very different with the structure he outlines, it’s been very, very useful”. 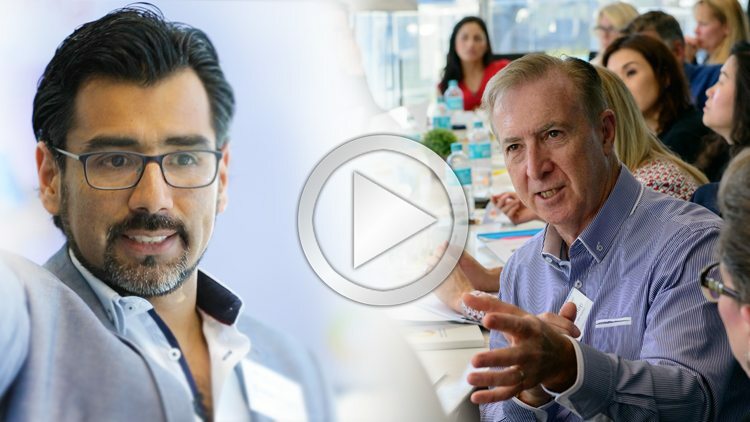 “Cristian has done a marvelous job putting all this together and the IP behind it, and that’s why AmCham endorses this and pushes it out to our members.” “Wonderful framework. That’s exactly what is needed to teach people like us to take videos and make them look professional. I definitely would recommend them to come to this workshop, absolutely. Cristian’s work speaks for itself. I don’t need to endorse his work”.